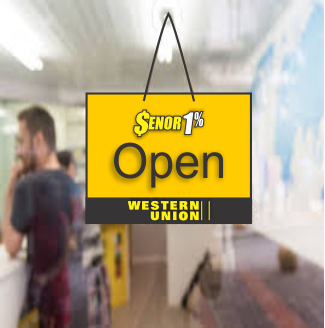 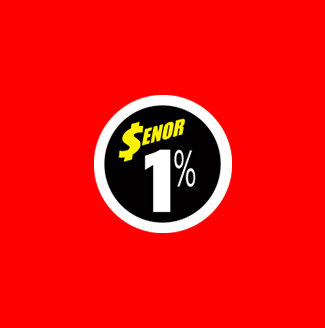 Notice: Senor Check Cashing engages in the money transmission business as an authorized delegate of Western Union Financial Services, Inc. under Chapter 151 of the Texas Finance Code. 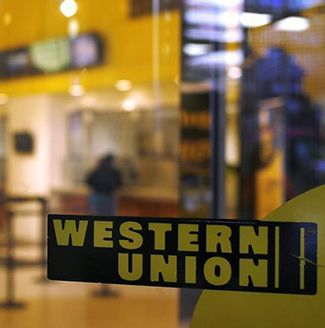 If you have a complaint, please contact Western Union Customer Service first at 1-800-325-6000. 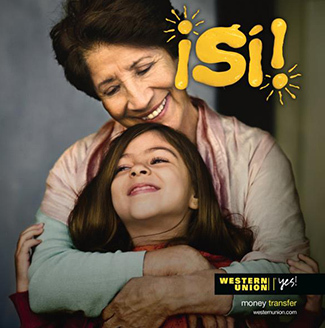 After contacting Western Union Financial Services, Inc. and if you still have an unresolved complaint regarding the company’s money transmission services, please contact the Texas Department of Banking at 2601 North Lamar Boulevard, Austin, TX 78705 – telephone number 1-877-276-5554 (toll free) or visit www.dob.texas.gov for more information.